Unfortunately, further details about what makes the Velocity Cruz D610 and Q610 tick remain unclear, but the good news is that the two devices are "both powerful and affordable" at the same time, or so does their maker claim. Speaking of which, a starting retail price of around $199 is being quoted, presumably for the dual-core model. 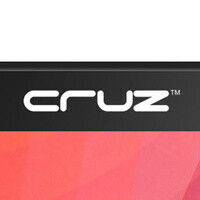 Both the Velocity Cruz D610 and Cruz Q610 are expected to launch in Q1 of 2013. The giant "Cruz" on it is really ugly. 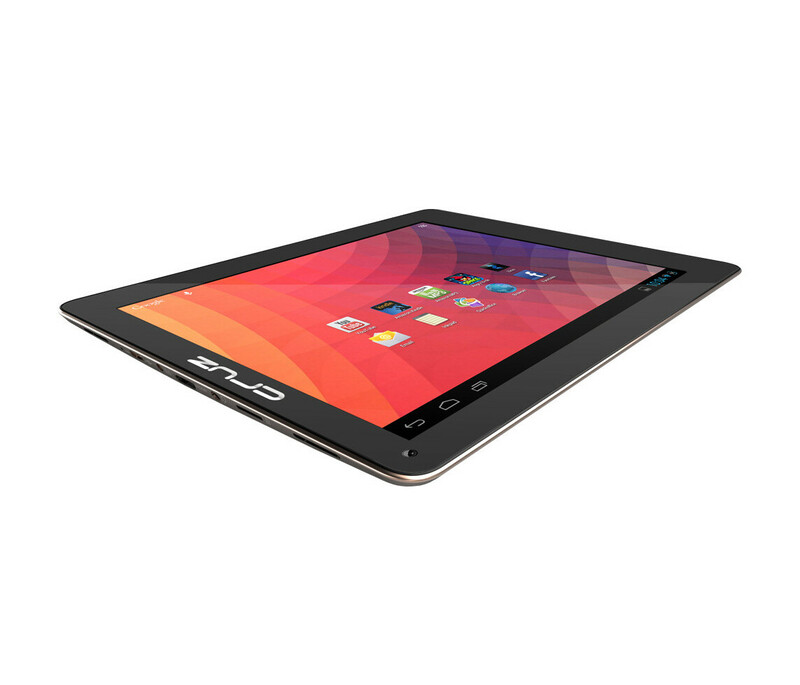 The square shape of the tablet is ugly too. At least Apple makes their square tablets look good. is the ratio 4:3? 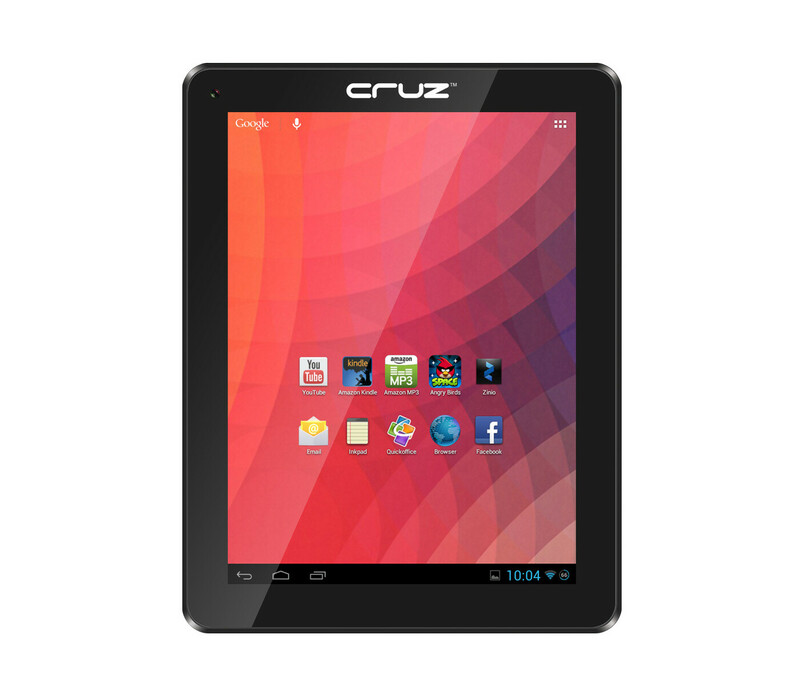 that is a weird looking 10: tablet!! and yeah...at least iPad looks good being a square... this one is just ugly!